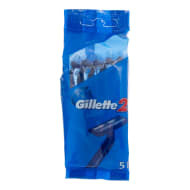 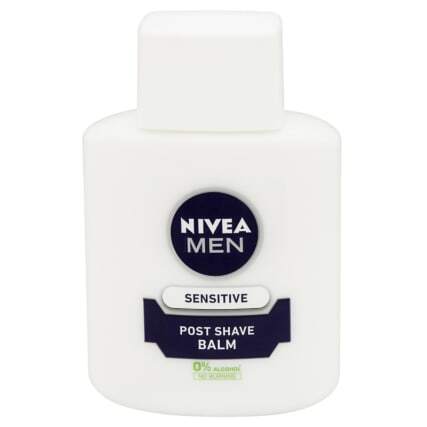 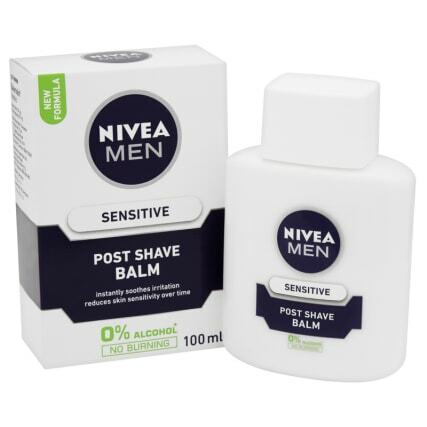 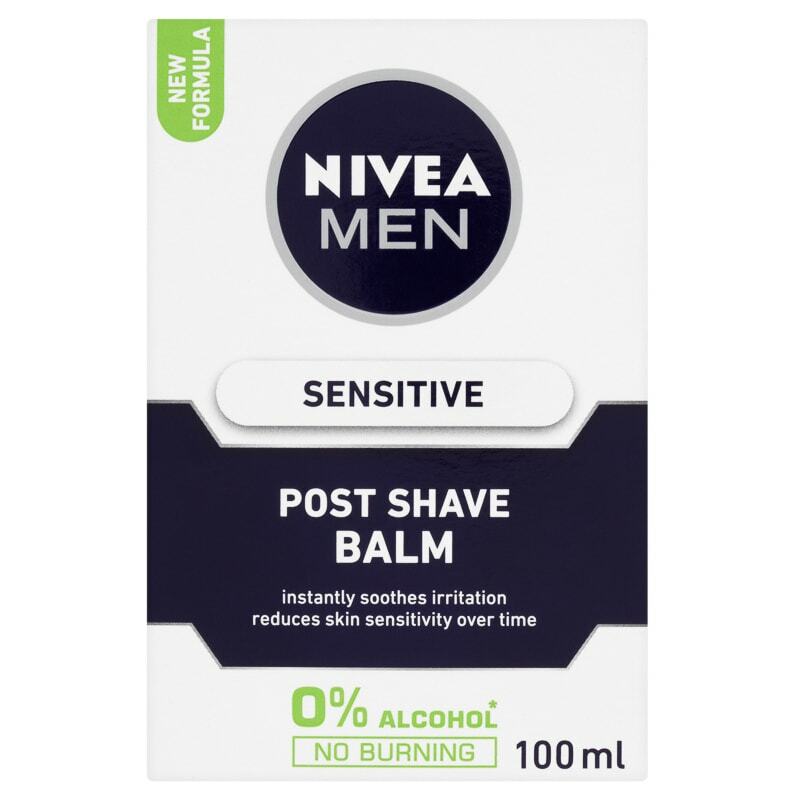 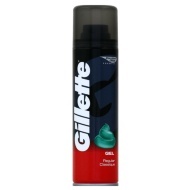 Nivea Men Sensitive Post Shave Balm. Reduces skin sensitivity over time. 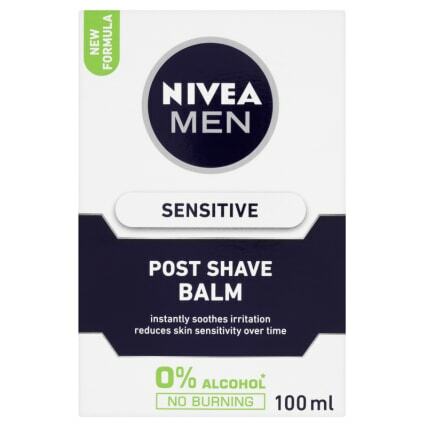 0% alcohol - no burning.